Hosted Shared - hosts multiple user desktops on a single server-based operating system. 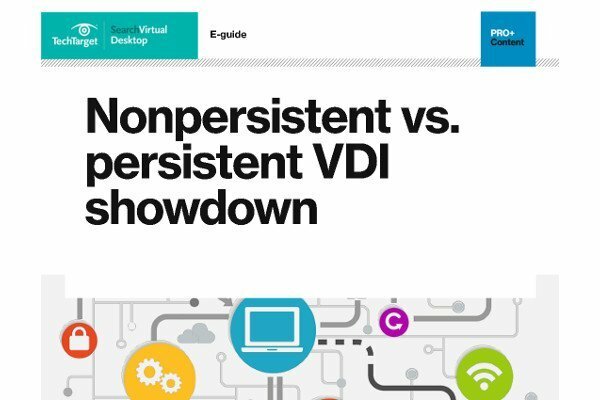 Hosted VDI - provides each user with their own individual desktop operating systems. Streamed VHD - allows Windows 7, Vista, or XP desktops to be run locally on an end user’s desktop computer. Desktops are based on a single golden image and provisioned using Provisioning Services. Local VM – allows Windows 8, Windows 7, Vista, or XP desktops to run locally within a hypervisor on the end user’s laptop. The virtual desktop image in its entirety is delivered to the hypervisor to allow for offline connectivity. On-Demand Apps - delivers Windows applications from the data center. Allows software applications to be delivered online or offline. Does not provide end users with a virtual desktop.